​Acclaimed as the Fastest Brain in the World, India's First chess grand master, a former World Chess Champion, and the current World Rapid Chess Champion. Viswanathan Anand is a five time winner of the World Chess Championship. Five time winner of the World Chess Championship, Indian chess Grandmaster Viswanathan Anand dominated the world of chess for six years from 2007 to 2013. The former World Chess Champion is among the only two persons to have won the Classical, Rapid, and Blitz world championships and the only one to have won the world championship playing in Match, Tournament and Knockout formats. 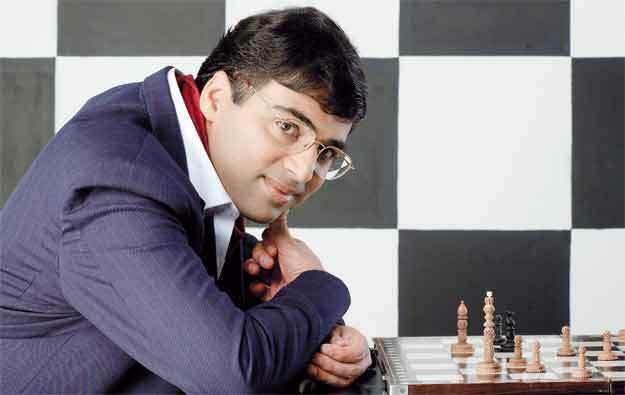 Anand is considered one of the best contemporary chess players in the world, especially renowned for his versatility. He was the undisputed World No.1 from 2007 to 2013. He is the proud recipient of several prestigious awards. He won the first ever Rajiv Gandhi Khel Ratna Award—India’s highest sporting honour—in 1991-92. In 2007 he was presented with the Padma Vibhushan, India’s second highest civilian award for his achievements in chess. He was the first ever sportsperson in India to receive this award. Viswanathan Anand is a truly Inspirational Speaker who keenly promotes the game in his vivid presentations, through innovative methods and fascinating insights that touch his audiences. He also enjoys "simult" challenges. The Sportstar, "Sportsman of the Millennium" award and the Birla "Living Legends Award".